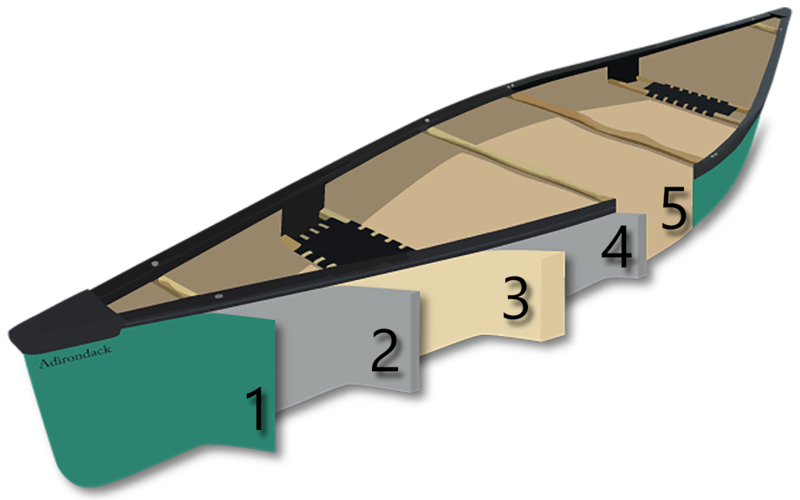 T-Formex canoes are manufactured from multi-laminate sheets, painstakingly designed specifically for each model. All include a closed-cell, rigid foam core providing structure and bouyancy. T-Formex canoes are incredibly tough. 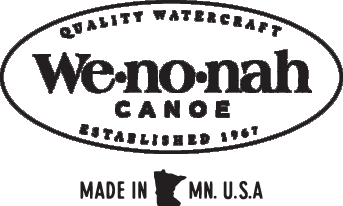 This makes them ideal for sportsmen, whitewater paddlers, families and anybody who wants a very durable canoe. These canoes are much lighter than polyethylene or aluminum canoes and are built without the limitations those materials impose.